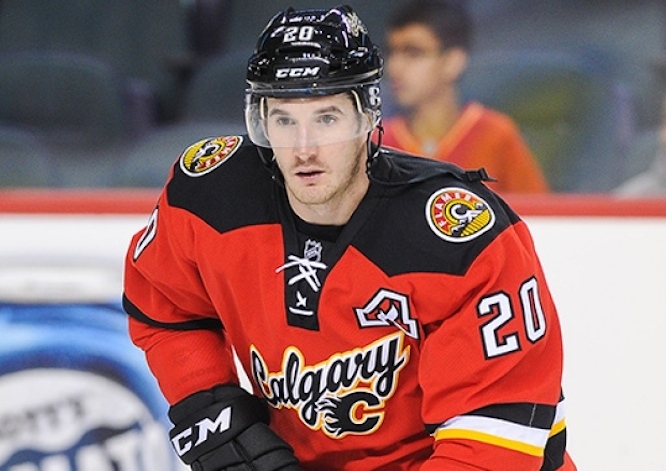 The Colorado Avalanche have announced that they will be giving forward Curtis Glencross a professional tryout. This comes the day after the Toronto Maple Leafs released Glencross from a PTO. 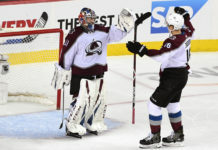 Now, the former teammate of both Alex Tanguay and Jerome Iginla will fight for his NHL career here in Colorado. Glencross spent most of his time playing for the Calgary Flames, which is where he first played with Tanguay and Iginla. 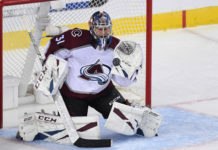 Coincidentally, it is reported that his first appearance with the Avalanche will come this Tuesday in Calgary, in what will be the fourth preseason game for Colorado. Traded from the Flames to the Washington Capitals just before last season’s deadline, Glencross finished the ’14-’15 season with 35 points (13G, 22A). He was only able to score one goal in ten playoff appearances with the Capitals, and had a minus five plus/minus rating. If he makes the final 23-man roster, this will be the sixth offseason acquisition for Colorado. 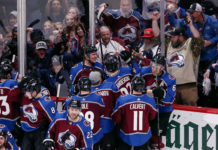 With the Avalanche’s first game coming up in 10 days, Glencross has a small window to make an impression, in what already is a deep and crowded preseason lineup.